Tortellini soup is a hearty meal that is simple to make using your favorite minestrone recipe. 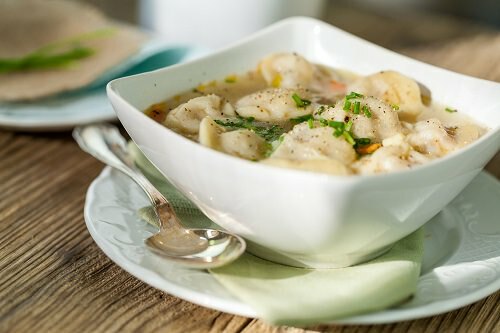 When the soup is nearly done, you simply add in some frozen cheese tortellini to make an ordinary soup into a delicious meal. To make your soup even heartier, you can add some Italian sausage or small cubes of cooked beef while your soup is simmering.